Some venues just find their time and place. And for Christchurch's Gladstone Hotel, that only took a century. The site on the south-east corner of Durham and Peterborough Streets has a long and remarkable history. It was there that The Christchurch Club, an English-style coffee house for gentlemen of leisure, was first established in 1856. The building became the Devonshire Arms before it was replaced in 1876 by a new structure with a new name: The Gladstone Hotel. It was named for William Ewart Gladstone, the former Liberal Prime Minister of Britain. 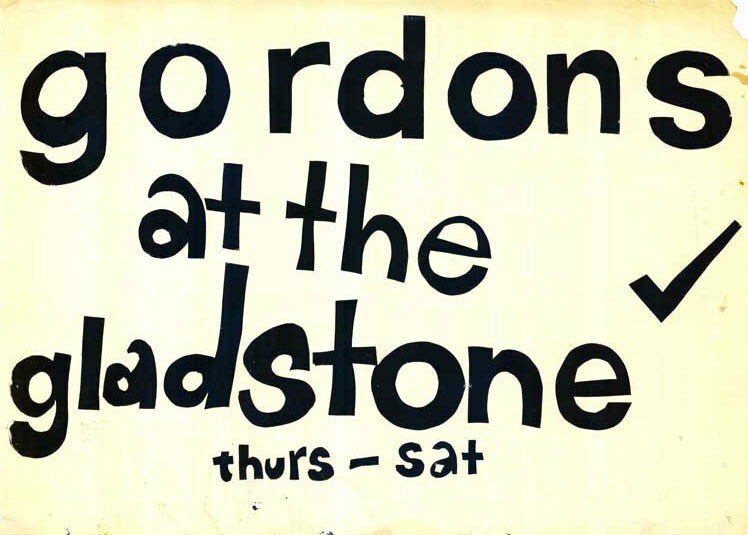 The Gladstone's modern place in the culture began in 1970, when it was purchased by Dominion Breweries, who installed a new publican, Gary Ling, the following year. Stephen Symons' pub-history The Watering Holes later described Ling as "not one to suffer any nonsense" and noted "his ability to impose both efficiency and orderliness." Ling quickly turned a rough pub into what The Press described in 1972 as "an ideal entertainment place for young people" and "a meeting place for all the young people who like to listen to up-tempo music and dance to their hearts' content." The pub's main lounge, designed before the place had electricity, turned out to be a perfect room for amplified rock music. 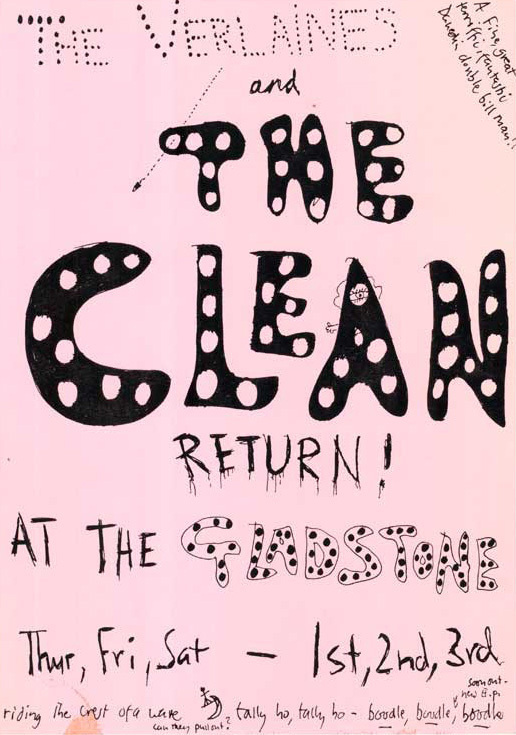 Footsteps, Page One and The Tradition all played there – before a new generation changed The Gladstone's face again. 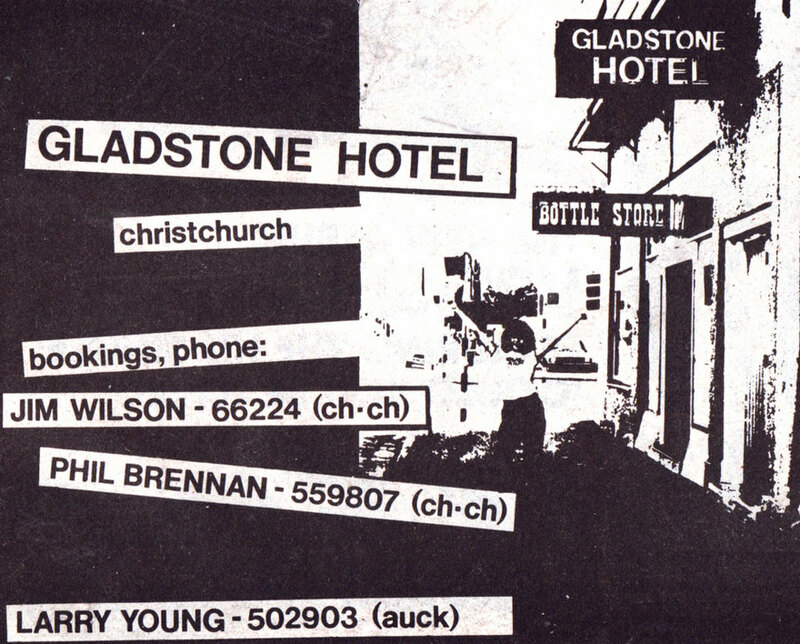 After Christchurch's post-punk flowering began in 1979, The Gladstone, under a series of bookers, came into the spotlight as a more secure home for the music in the wake of a series of early punk clubs and "raves" at community halls. 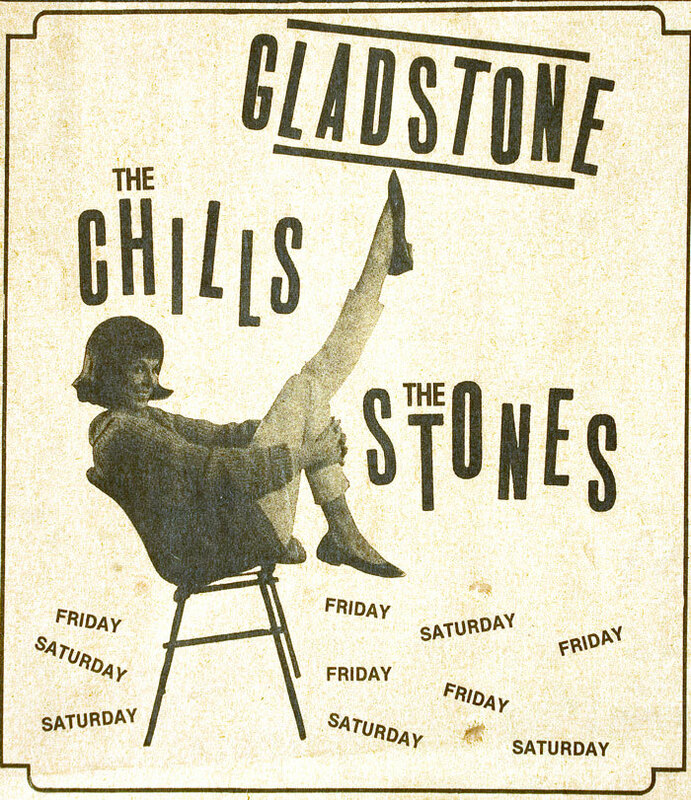 Promoter Jim Wilson began a successful series of early-week specials featuring local acts like The Vauxhalls, before Laura Mitchell and Rose Stapleton took over bookings. 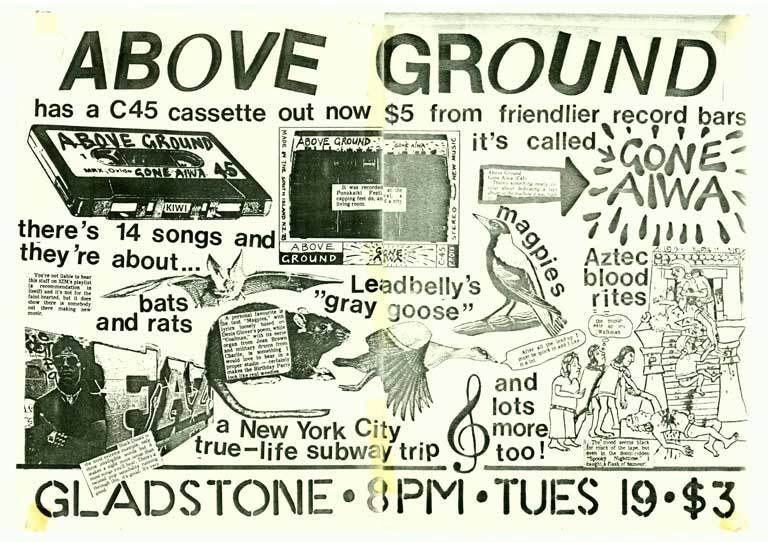 In 1981 and 1982, the music came from all over. Auckland's Screaming Blamatic Roadshow blew through, and Dunedin's new crop – The Chills, Sneaky Feelings and the rest – ventured north to play. But it was two Christchurch bands who owned the place. The Androidss would return from Auckland for weeks at a stretch and once – up against The Swingers across town at the Hillsborough Tavern – not only packed The Gladstone, but set a record for the bar take that was never bettered. And The Gordons, by virtue of drummer Brent McLachlan's job with a PA company, would double-up the house PA to play at a volume that went some way past 11 on the dial. On one memorable occasion, the Newmatics were playing when a squad of policemen entered and lined up menacingly at the back of the room. The band instantly stopped whatever they were playing and launched into 'Riot Squad'. It was a tense and quite thrilling moment. I'm not sure what the cops made of it. 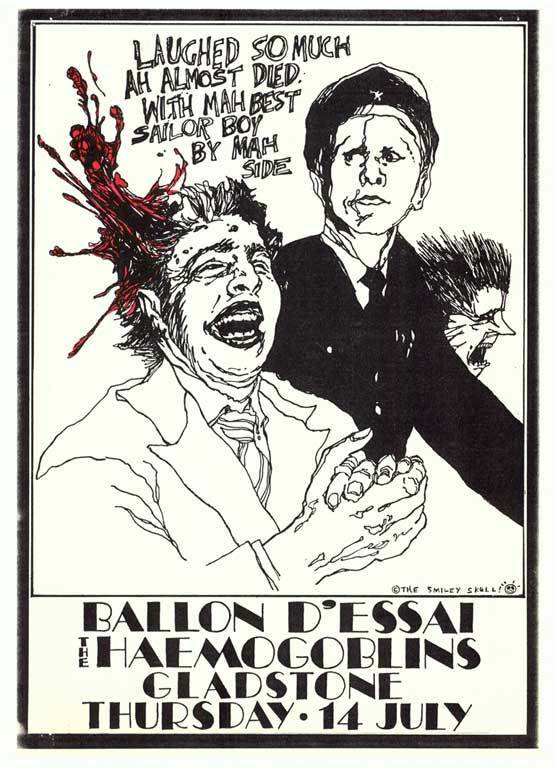 There was a certain sense of licence about the place – the graffiti in the toilets was often witty and not often erased. It wasn't CBGBs, but it certainly had character. It was often the launching pad for fun (or just suburban ennui) later in the evening. Mainly Spaniards' single 'That's What Friends Are For', with its lines "We'll find out where all the parties are, and we'll go outside and we'll sit in the car" captured a certain essence of what happened at closing time. The pub's heyday was curtailed by vandalism and violence. The Press reported "riots" outside the pub in 1982 and after the nuggety manager, former boxer Ray Newman, moved on, the new management brought back Wilson, who told RipItUp in 1983 that some fans had "wrecked" the Gladstone: "It's just hard explaining to a pub manager that his toilets were wrecked but he should book another fringe band next week." 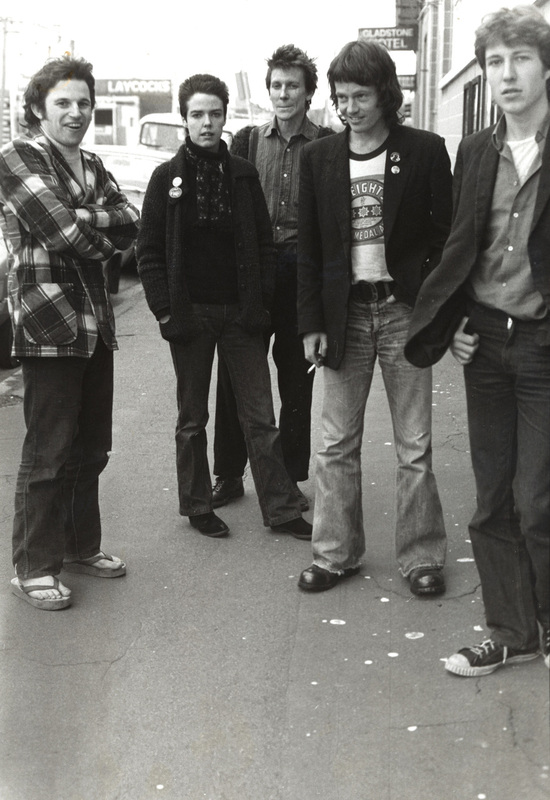 The pub got a tacky makeover and a resident band, The Cowboys, but later hosted some significant touring acts – the Birthday Party, Jonathan Richman and The Saints among them – before settling into a quieter life in its twilight years, with Keith Palmer's sturdy Fat Sally band as long-term residents. The hotel's sketchy accommodation floor closed in 1985 and it was renamed the Durham Arms in 1990. Eventually, it was demolished in 2005 to make way for an office building, although parts of the original structure were incorporated in the new one. 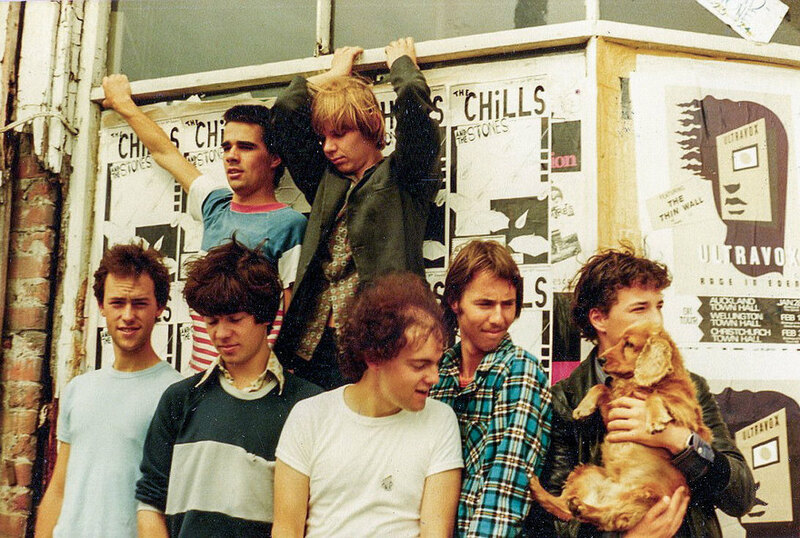 What also remained, invisible but indelible, were the memories of many great nights at a pub that was the right place at the right time for several important chapters in New Zealand music.